The sequel to my Islands quiz from last year's LLamadan, for this year's LLabor Day hiatus. Warning: I think it's tougher than the original. One the capital of an overseas region of France and one the capital of a sovereign nation, what two Caribbean cities are separated by just 112 miles and one hyphen? Home to only around 5,000 people, what island has seen tens of thousands of African migrants arrive on its shores in the last decade-plus, many smuggled across by traffickers taking advantage of the island’s location as the closest part of the European Union to Libya? On what island would you find this (slightly redacted) sign? He almost certainly never set foot on the island that was eventually renamed for him; the island on which he lived for several years was, however, renamed after the literary character he is believed to have inspired. Name this Scottish sailor who spent more than four years, from 1704 to 1709, alone on the now-Chilean island known, until 1966, as Más a Tierra. Three related languages, often known by a single name, are still spoken by half a million people on a group of islands in the North Sea usually referred to by the same name. What is this language group, containing the closest living linguistic relatives to the Anglic languages of English and Scots? A February 25, 2007 match of five-a-side football won Inis Mor the right to associate itself with a fictional island, while its smaller neighbor Inis Oirr lost out. The name of what fictional island, home to an eponymous parish house, was at stake in this match? 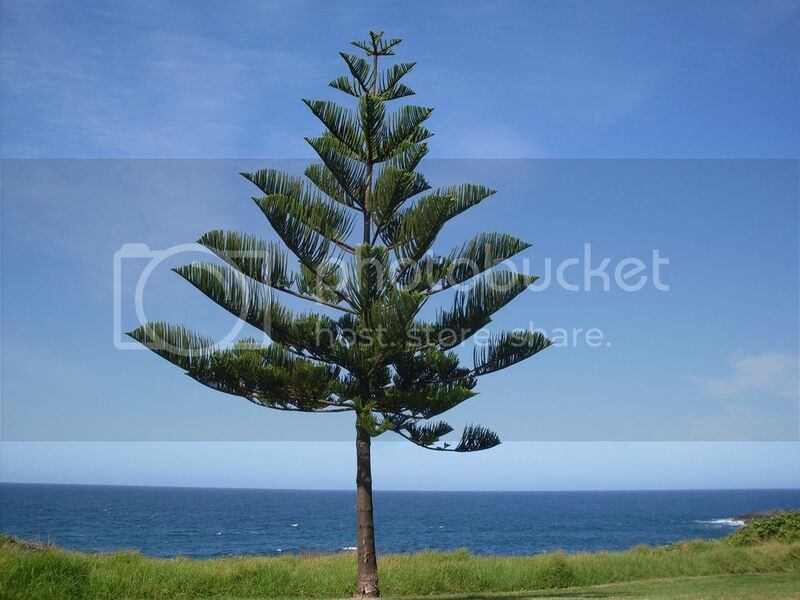 The conifer pictured here, Araucaria heterophylla, is more commonly known by what name based on the island to which it is endemic? In 2010, a particular North American island group was officially renamed Haida Gwaii after the native people. Before that, the islands were named after what historical figure? Somewhat blandly known as the British Indian Ocean Territory since 1965, the islands of what archipelago (of which Diego Garcia is the largest) have been used almost exclusively for military purposes since the native population was forcibly removed in the late 1960s and early 1970s? 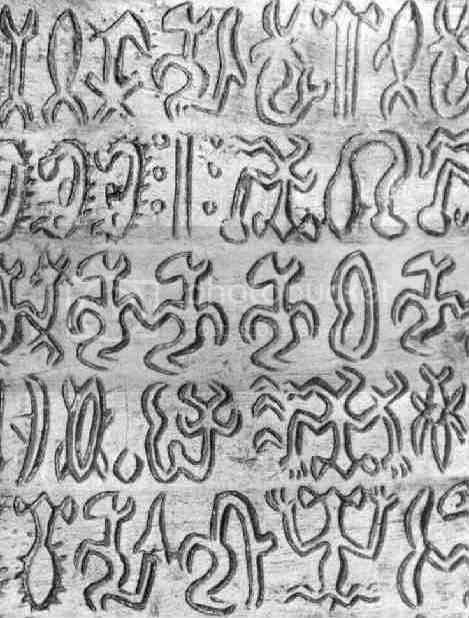 These glyphs, which may have been inscribed with obsidian or shark teeth, are part of what is believed to be a writing system, though it has yet to be successfully deciphered. Give the standard name for this system of writing, taken from a word meaning “to recite” or “to chant” in the language supposedly being written. Scotsman Nick Hancock spent 45 days on this island in 2014, impressive considering it is uninhabited and only about 85,000 square feet in area. Nevertheless, multiple countries are interested in claiming it in the hope of securing rights to the surrounding waters. What is this isolated skerry, generally assigned to the UK but also variously claimed by Ireland, Iceland, and Denmark?